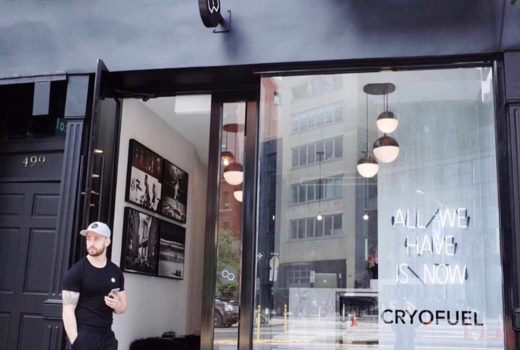 Known to be the post-workout remedy of choice amongst A-listers like Justin Timberlake, Jennifer Aniston, and LeBron James, cryotherapy accelerates muscle recovery, reduces inflammation, and boosts collagen production. 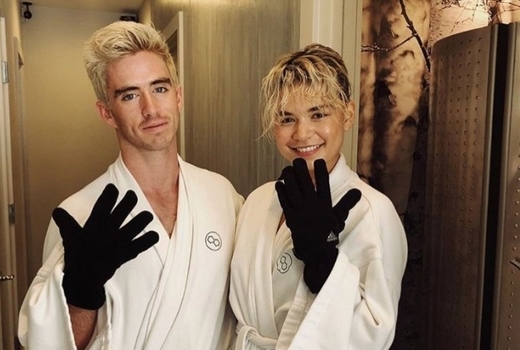 Pick this $25 pulse (a $45 value) for a Cryo Facial or Cryo Injury session at SoHo's very own Cryofuel, so you can get some major glow or return to the gym as often as you like, minus the pain. Alternatively, grab your $39 pulse (a $75 value) for a Full-Body Cryotherapy session to get maximum benefits in only a few minutes. Using top-of-the-line equipment and state-of-the-art technology, Cryofuel’s whole-body approach to anti-aging, muscle recovery, and increased metabolism will give you a kick start on your journey to change your body. 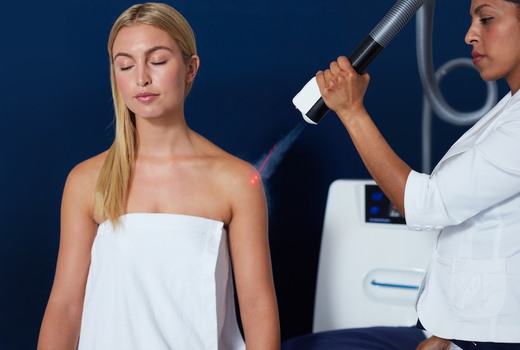 Further benefits of cryotherapy include a reduction of wrinkles, calming redness, lower inflammation, decreased chronic pain, and so much more in a safe and effective way. 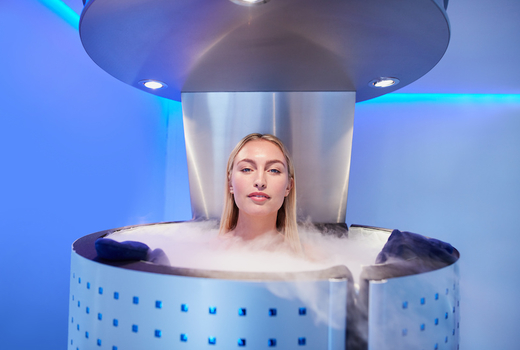 Cryotherapy at Cryofuel is the go-to spot for mega Instagram influencers, models, and A-listers when it comes to reaping all the transformative benefits that either a Cryo Facial, Cryo Injury, or Full-Body Cryotherapy session can deliver. The facial will have you lying down in optimal comfort as cryogenically cooled air is gently blown onto your face for 6 minutes, mobilizing the cells to amp up collagen production and minimize wrinkles, redness, and skin irritation, with the final result being a revitalized, regenerated complexion. For those who love to push their bodies to the limit but sometimes encounter roadblocks due to strain or injury, Cryofuel's Injury Session will get you back in the game thanks to a localized application on the site of the pain to speed up the healing process. During a full-body session, expect to be immersed in a chamber filled with cold air that drops to 230 to 250 degrees below Fahrenheit for 3 minutes, which flies by as you chat with the staff member close by. Ultimately, you will experience a reduction in inflammation, an improvement in muscle tissue recovery, and the added bonus of strengthening your immune system. 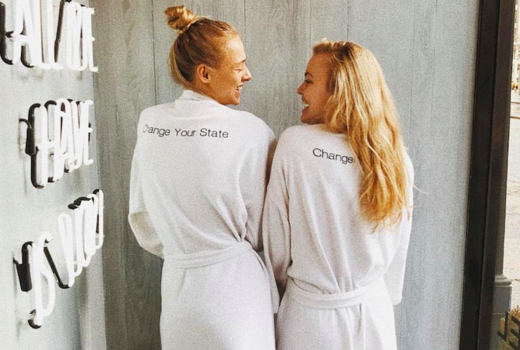 Cryofuel's aesthetic reflects its focus on streamlined and transparent treatments, but with a trendy twist that makes it worthy of your Instagram feed. 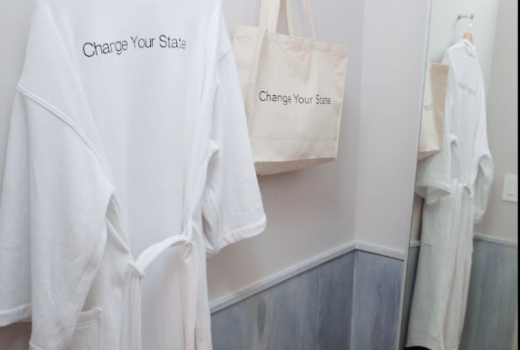 Amenities include changing rooms, personal bathrobes, gloves, socks, luxe bath products, and some freshly prepared juices and wellness shots to grab after your sessions. "This spot is absolutely fantastic. A hidden gem in downtown New York. I have done cryo before, but their machines are so current! So you're getting the best! My face and skin have never looked better!." "This was my first experience with cryotherapy and not only did I get hooked, but Cryofuel set the bar super high! The whole body machine looks intimidating, but it's only 3 min. A staff member stays with you the whole time and each time I've gone, they've chatted with me and the 3 min flew by." "Cryofuel has single-handedly cured my fear of the cold AND revealed my most favorite (and healthiest) addiction! Nothing like a nice jolt of -270 degree hydrogen to kick-off my day and jump-start my entire system." Tax not included; appointments required.